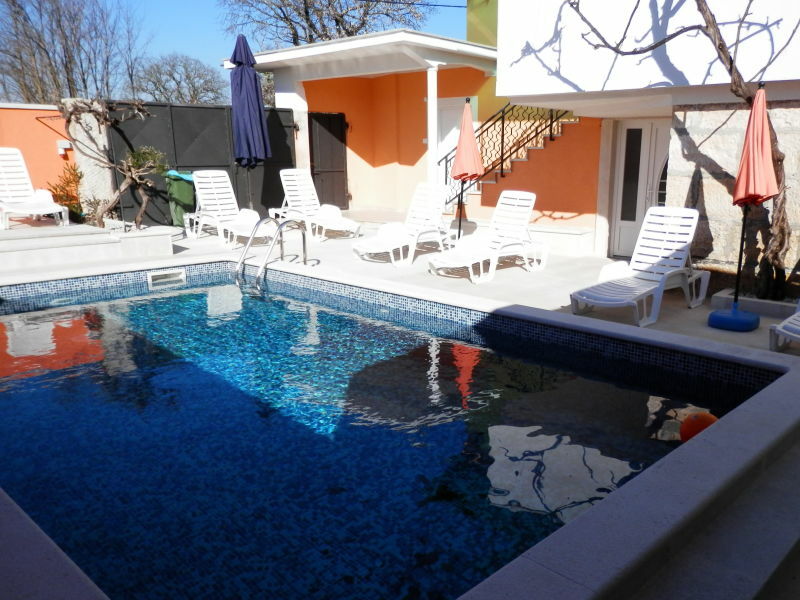 Amazing three bedroom Villa ideal for young, dynamic people, parents or couples with kids. 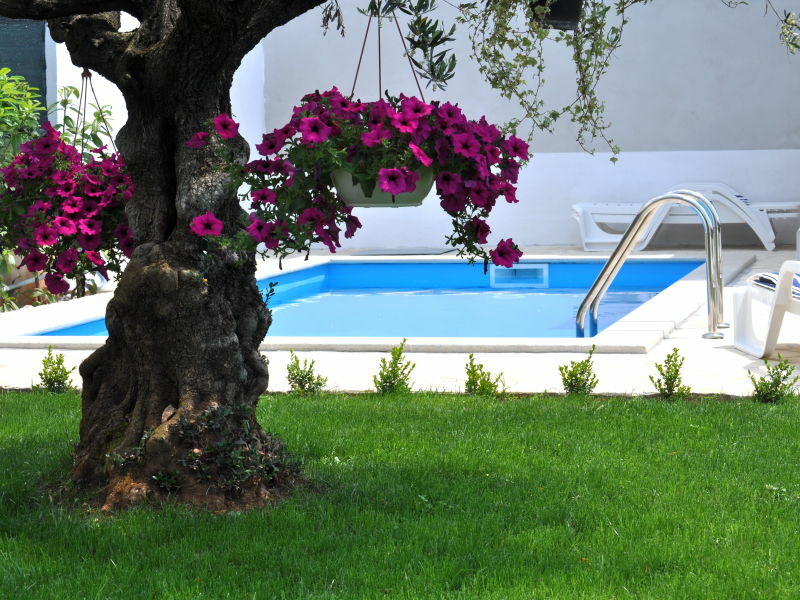 Villa Stella with pool, whirlpool, balcony, terrace, barbecue, garden and garden furniture. 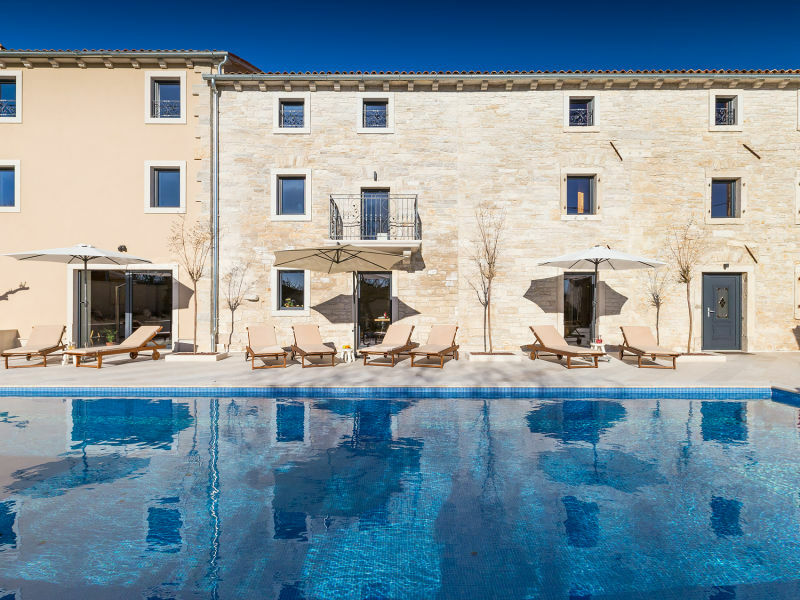 Authentic Istrian stone house with pool, terrace, barbecue, garden and garden furniture. 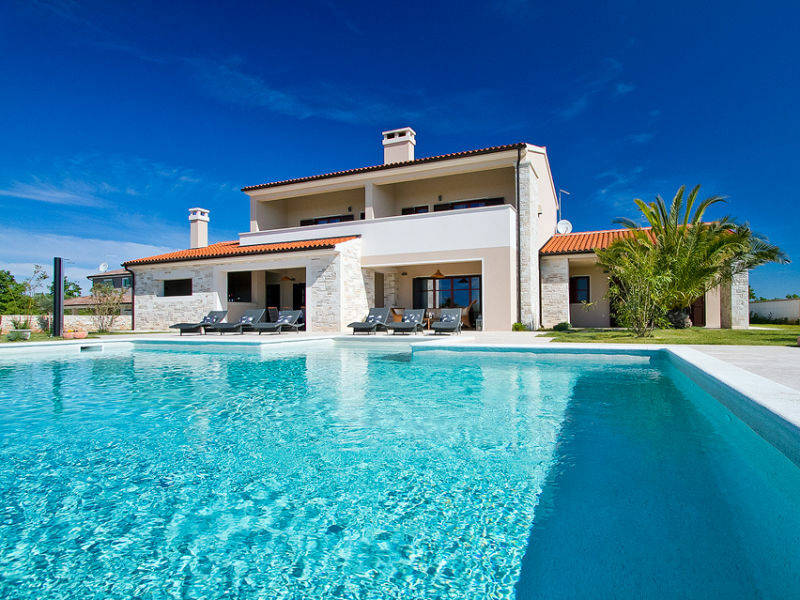 New modern villa with pool near Porec. Enjoy your holiday in incomparably beautiful surroundings! Lovely property with large pool and garden near Rovinj - the perfect place of retreat! Attractive villa with pool surrounded by greenery of the nature is the perfect choice for your vacation! 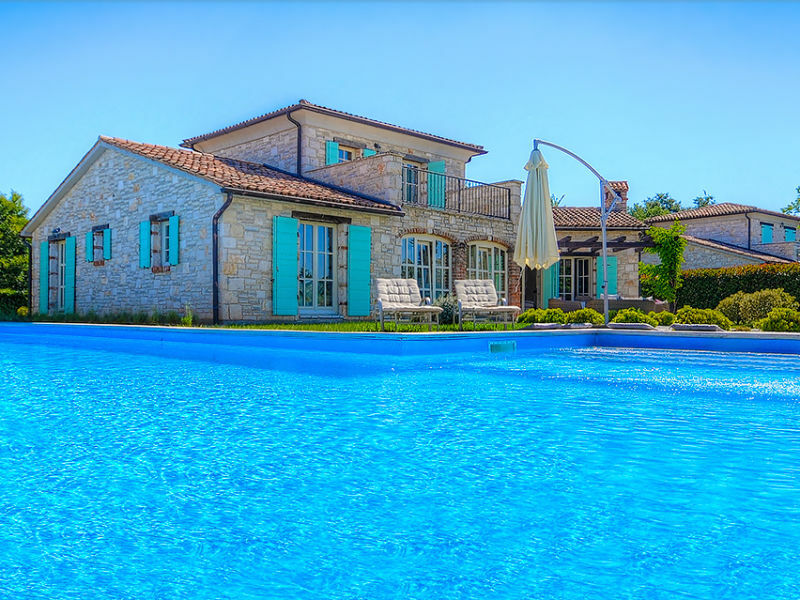 Visit Istria and look forward to relaxing holidays in this charming villa with swimming pool in Istrian inland. 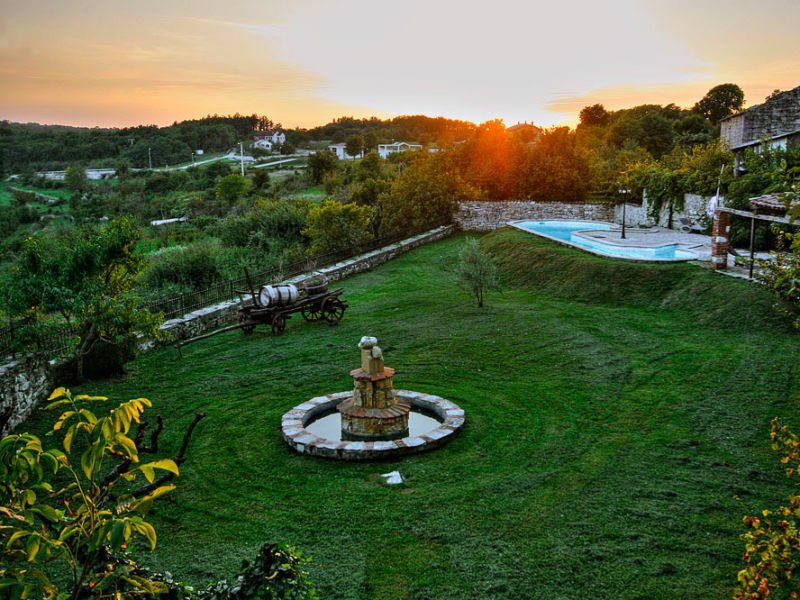 Learn an incomparable relaxing atmosphere in this luxurious villa in the central part of Istria! Renovated stone house with pool, terrace, playground for children, trampoline, 4 bicycles (gratis), grill, 8 sunloungers and playstation. This large stone villa offers a wonderful view and has a swimming pool and a fireplace. 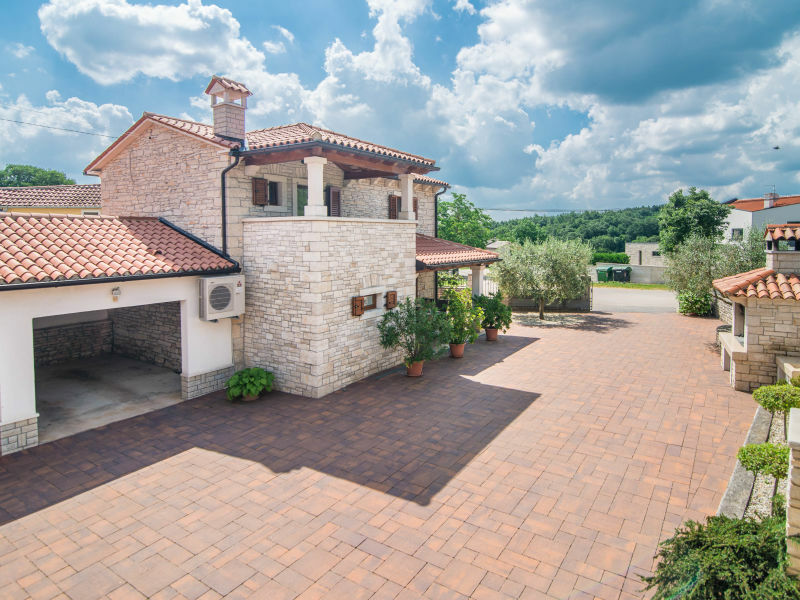 A Modern beautiful villa with private pool near Porec. Villa Vidova is the perfect place for recreation, be it with family or friends. Villa Issa is a 4 bedroom house, with huge terrace, outside dining area, pool, and fenced garden for higher guest privacy. 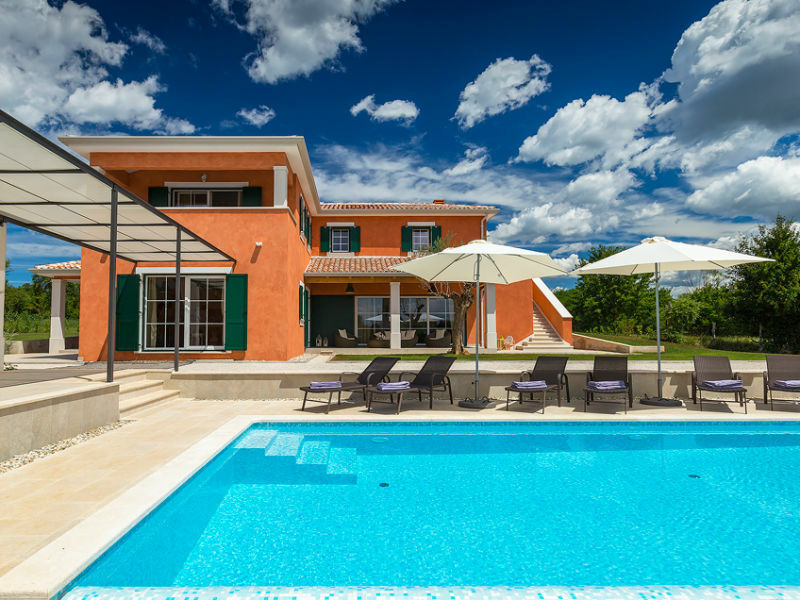 Beautiful, modern holiday house with pool at low prices in Basici near Porec. Ask with no obligation! Holidayhouse for the entire family. 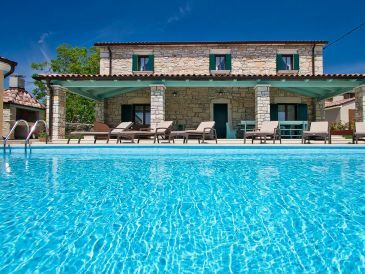 Charming stone house with swimming pool, barbecue and trampoline situated in a small, quiet village in central Istria.